Substance abuse and addiction are difficult enough to overcome by themselves. You have to learn to not only stop using the substance, but also how to change behaviors to ensure a prosperous future. However, an underlying mental health issue can make addiction even more difficult to overcome. MRC utilizes dual diagnosis and trauma therapy to help treat co-occurring disorders simultaneously for a comprehensive recovery. Sometimes people have a mental illness prior to their addiction. Other times, people develop a mental illness due to their continued substance abuse. Whichever the case, dual diagnosis treatment helps patients combat co-occurring addiction and mental health issues. Individuals often resort to substance abuse to cope with past traumatic experiences. For instance, a patient may have suffered from physical or sexual abuse as a child. As a result, he may continue to deal with anxiety or stress even as he gets older. Trauma therapy helps individuals cope with the related anxiety without resorting to drug or alcohol use. During trauma therapy, our staff delves deep into patients’ past experiences to determine what triggers their anxiety. Once patients are able to confront their fears, true rehabilitation can begin. For over 40 years, MRC in Memphis, Tennessee, has helped individuals with substance abuse recovery. We implement dual diagnosis and trauma therapy into our comprehensive substance abuse programs for adults and adolescents. 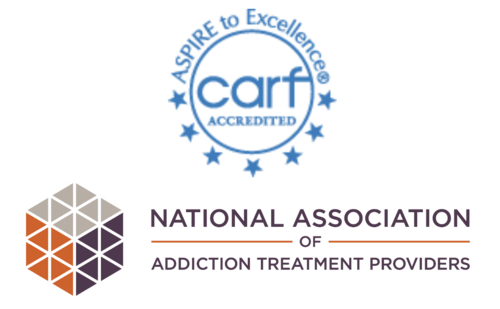 Since no two paths to addiction are the same, we provide individualized treatment programs based upon a patient’s circumstances and addiction history. Following treatment, MRC offers an effective aftercare program. According to our outcome studies, we have a success rate that’s twice the national average following addiction treatment. Discover how addiction treatment at MRC can help you or a loved one live a prosperous, substance-free life. Call us today at (866) 304-8254.